Spectacular from Top to Bottom! Argentina is home to some of the worlds most spectacular scenery. From the famous Iguazu Falls in the north to Ushuaia, the stepping off point for those looking to travel to Antarctica. This South American country will leave visitors begging for more. 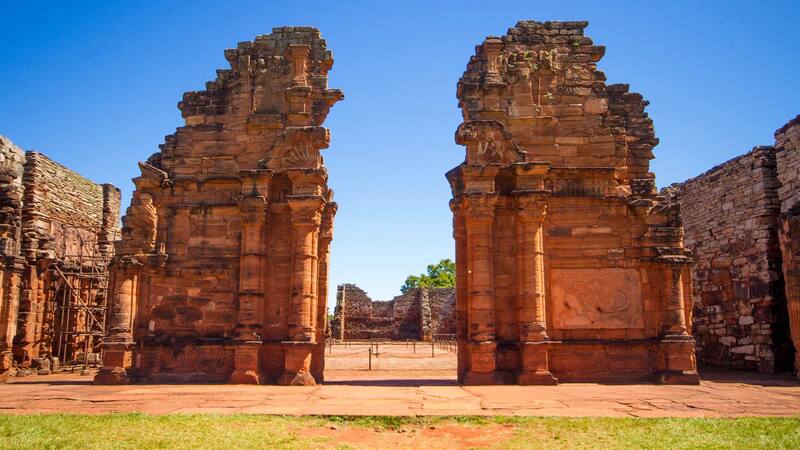 Argentina is also home to some incredible history, including ancient Incan ruins and Jesuit missions. 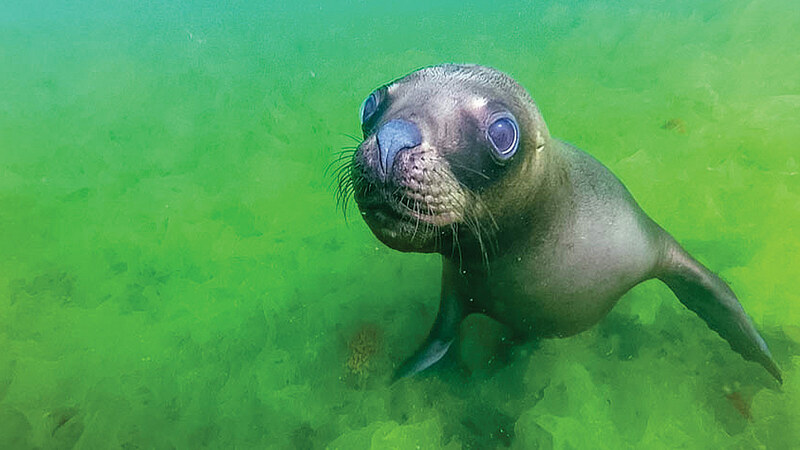 Beyond that, Argentinian wildlife is diverse and beautiful. Especially in areas such as Argentinean Patagonia and the jungles of the north. 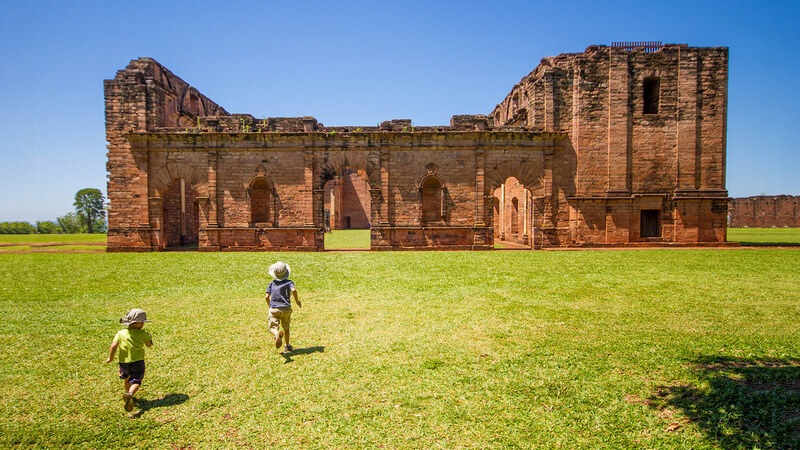 During our travels we took in incredible Patagonia kids tours and explored some of the best places to visit in Argentina such as the legendary Iguazu Falls, the Punta Tombo penguin sanctuary, the Jesuit missions near Paraguay, and we even spent a day with a local Guarani tribe. 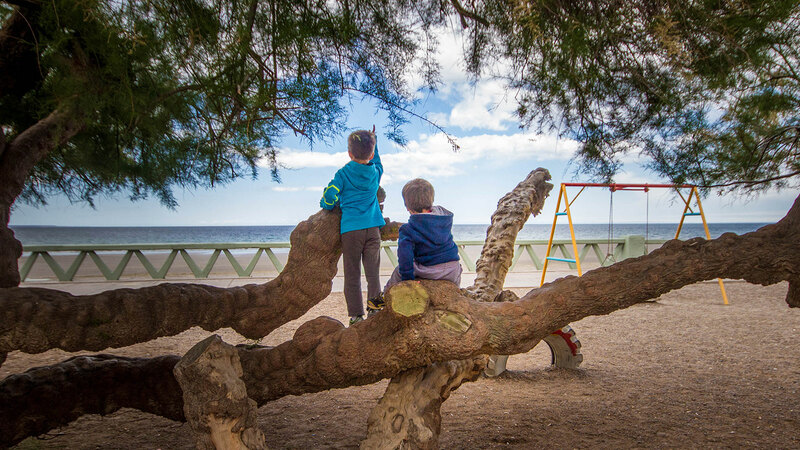 So if you are looking for the top places in Argentina for kids, we have you covered. Explore the best of Argentina! Check out some of our most popular Argentina blog posts. Buenos Aires is an amazing city full of art and culture. Experience the birthplace of the Tango! 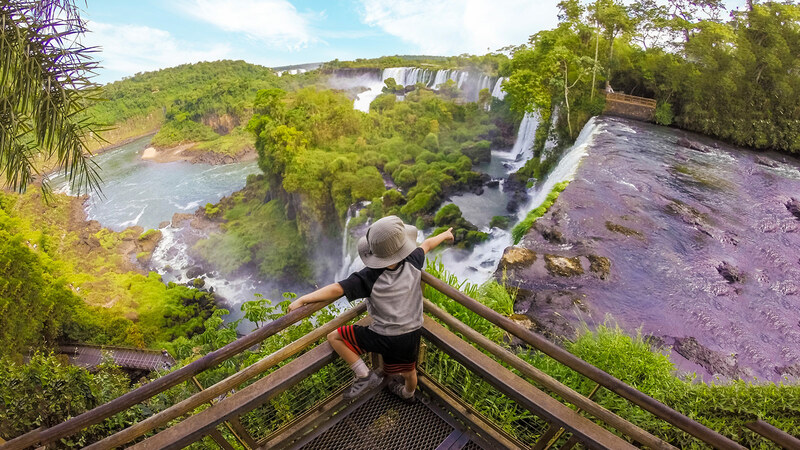 Getting a glimpse of Iguazu Falls is on almost everyone list of things to see in Argentina. Here is how we experienced it. Who doesn’t love penguins?! Punta Tombo has one of the largest colonies in the world! And you can even visit Patagonia toddler-style! Argentinean currency is the Argentine Peso. The average value of the Argentine Peso is approximately $0.006 USD. You can check out the current value here. The Capital of Argentina is Buenos Aires. This city of nearly 3 million people is a popular place to explore. 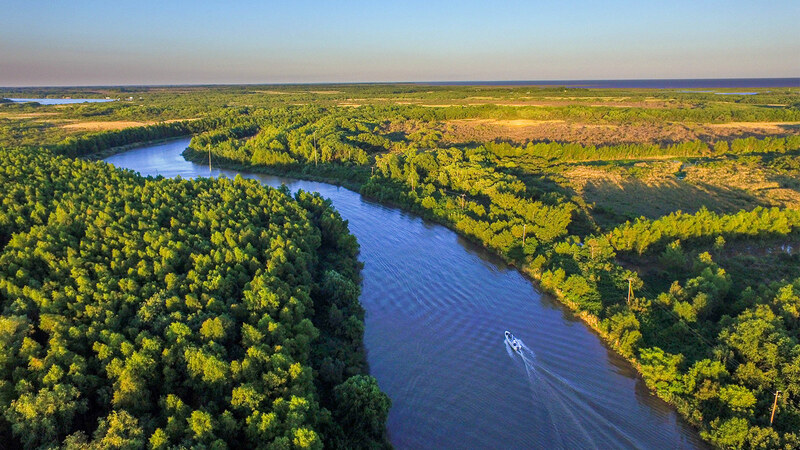 Day trips from Buenos Aires include visits to Colonia del Sacramento in Uruguay and the Delta Parana in nearby Tigre. Argentina uses Type C (CEE 7/16 Europlug) and Type F (CEE 7/4 Schuko). Voltage is 220-240 volts AC @ 50 H.
Cell phone service is readily available throughout Argentina. Sim chips are cheap and can be added to unlocked phones. Driving in urban Argentina is stressful. Traffic laws are followed loosely, lanes are pretty much only in place as a suggestion. If you decide to drive in Argentina, be very cautious. Roads in rural Argentina are much easier to manage than the densely populated cities. Although rural roads can offer their own difficulties such as rough dirt, potholes and loose gravel. Family travel to Argentina is incredible. 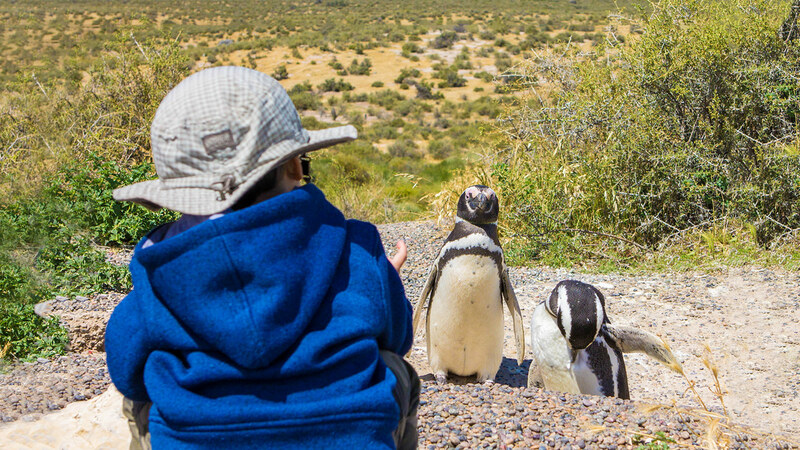 From the amazing wildlife, to the beautiful cities, Argentina is a fun place for children. Restaurants often have children’s menu’s that offer more than just chicken nuggets and hamburgers. 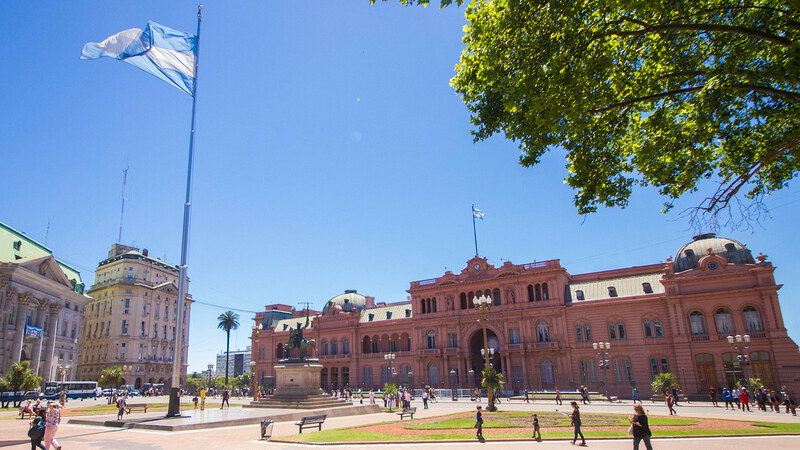 Casa Rosada in Plaza de Mayo is one of our Buenos Aires highlights.